Given a constant weight linear code, we investigate its weight hierarchy and the Stanley–Reisner resolution of its associated matroid regarded as a simplicial complex. We also exhibit conditions on the higher weights sufficient to conclude that the code is of constant weight. We thank the anonymous referees for helpful remarks. 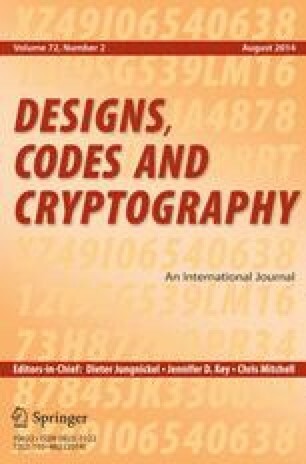 Martin J.: Matroids, Demi-Matroids and Chains of Linear Codes. Master Thesis. http://hdl.handle.net/10037/2957 (2010).